European Cities Marketing (ECM) had headlined its 10th annual conference "DistURBANce in Travel". 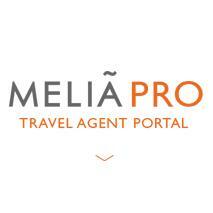 Its members as Destination Marketing Organizations have a leading part in the domain of city marketing and are striving to overcome the conventional distinction between tourism and conventions. en years after merger between the trade associations European Federation of Conference Towns (EFCT) and European Cities Tourism (ECT), the successor European Cities Marketing (ECM) was in sound shape for the annual conference 2017. Dieter Hardt-Stremayr, managing director of Graz tourism and city marketing, had returned as president, the number of members had gone up by eleven percent to now 103, and the 200-seat Elafiti Conference Hall at the Valamar Lacroma Dubrovnik was packed. "As we all say: content is king. We are glad to see concrete results after investing time, resources and energy in our conferences," is how Flavie Baudot explained the record attendance from May 31 through June 2 of this year. The ECM's Acting Head emphasized: "Conferences are the core of our activity and the place where people can learn best practices - but also what not to do." She wants to establish the ECM annual conference as "international City Marketing Conference" and seeks to win cities also outside Europe as new members. 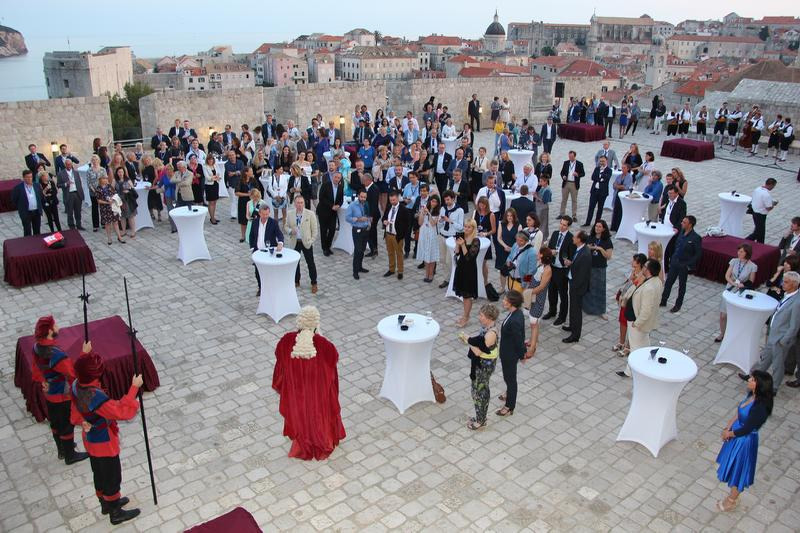 Dubrovnik opens for ECM its Revelin Fortress for the galadinner. Baudot finds it kind of difficult to distinguish membership between tourism and convention, as most of the convention bureaus are in some way affiliated to tourism boards. "That’s why the merge made sense 10 years ago", said Baudot. "Destination Marketing Organizations (DMOs) are now taking on a leading role in city marketing." The ECM General Assembly reacted in its Strategy 2017-2020 by appointing Eduard Pieter Oud from Amsterdam to third vice-president for City Marketing to support the two vicepresidents Petra Stusek of Ljubljana for Leisure & Tourism and Dr. Bettina Bunge of Dresden for Meetings Industry. 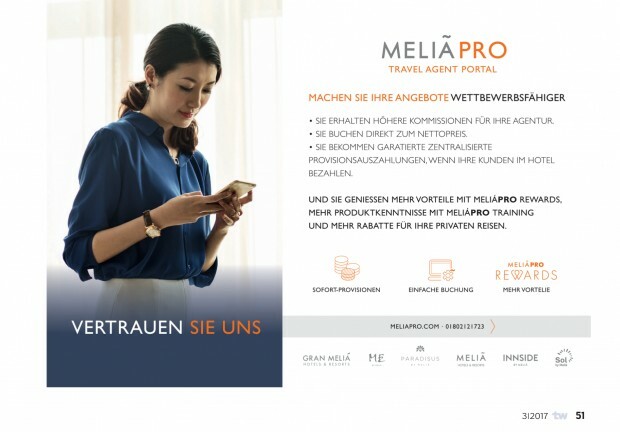 The new partnership with Destination Marketing Association International (DMAI) strengthens this strategy, which delighted Washington-based DMAI-President Don Welsh. In his welcome address, Welsh referred to turbulent times and remarked "never in my career I have more seen the importance of what we do: bringing people together." "ECM Manifest: The Future of DMO"
. In eight principles such as „Partnerships are the answer to all your problems, prepare to work with all partners as Universities – think beyond tourism!“, the paper seeks to improve the competitiveness of cities and urgently urges these: "Be a facilitator for urban innovation". Joanna Bunker with Airbnb presented her thoughts "DistURBANce in Travel", but her keynote address didn't really present any new insights, apart from the impressive stats on 160 million visitors in 65,000 cities in 191 countries. TripAdvisor's Justin Reid had everybody's interest aroused with "The bots are here", but he actually spent only three minutes on the issue, in particular his company's "tripadvisorbot". More information was given in the presentation "Flying future" by Fabrice Valentin, Head of Airbus Marketing Research & Marketing. His Airbus Global Market Forecast anticipates flight traffic volume will double over the next 15 years. He let data dance to illustrate his ideas on "Future of your visitors": passenger figures for Chinese (red balls) are on the rise along the time line, while those for North Americans (blue balls) are declining. Fazal Bahardeen with CrescentRating Muslim drew listeners' attention to 1.6 billion Muslims as another growing travel population in his session titled "Hello Halal". In 2016, 121 million travelers originated from Muslim countries, that figure is estimated to rise to 158 million in 2020. Three of the 14 plenary lectures focused on conferences and events, and only one of the 15 parallel sessions. In his presentation on "Get ready for the future of international meetings", German Convention Bureau‘s managing director Matthias Schultze enthused his audience with his research project on Future Meeting Space. He explained his visions of smart cities and intelligent infrastructural concepts. 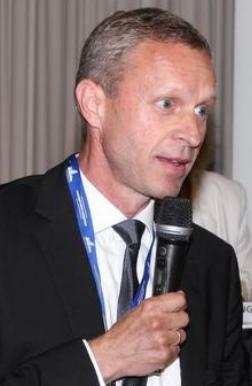 Per Ostergaard Jacobsen's session "Big data rocks" had a close look at the smart revolution of events. He examined his case example, the Roskilde Festival, not only as rock festival, but also as a City Live Lab. In cooperation with IBM, his Copenhagen Business School developed a Festival App, which monitors all visitor movements in order to improve security, the course of events – and cleanliness of toilet facilities. 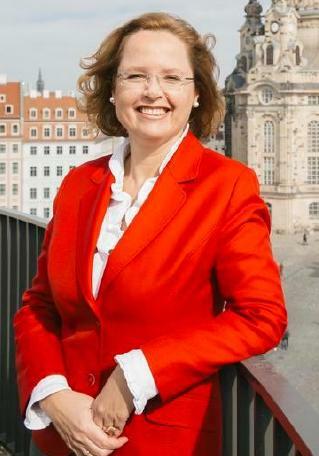 Heike Mahmoud is convinced that "Disturbance in Travel" is a hot issue throughout the entire congress industry. The director of the Berlin Convention Office considered a number of the presentations to be very interesting, such as "Flying Future" or "Hello Halal", but they had also been kept in very general terms. "I think it would be interesting to know which influence these topics have on the meetings industry and what we in Europe can do to cope with them". She is well aware that CVBs must show more commitment to put their issues on the agenda. In hindsight, she approves of the merger between EFCT and ECT. "By acting jointly, we've achieved quite a lot, and our strong voice as ECM is now being heard on the markets."